I thought since the recent poll was so well received I would do a little set of articles on the creatures of Albion and the Fable universe. 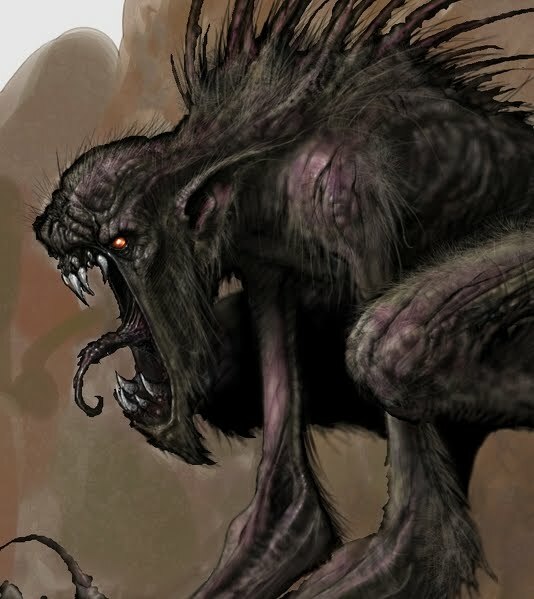 So, the first one is going to be the lovely snarling beast, the Balverine. 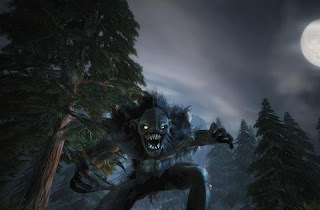 You may remember back in the day of Fable and Fable: The Lost Chapter the Balverine were the kin of the Balvorn, a deadly beast that stalked the woods. The Balvorn would eat hundreds of humans a year, hunting down and killing all those who strayed off of the beaten path. The Balverine are the children of Balvorn, the infected beasts who now stalk the lands of Albion. They are now split into a few distinct groups that haunt different areas of Albion and further afield. The first of these is the standard balverine. An infected human who has changed and succumbed to the change. They are the most common, but not to be overlooked beasts of the wild. The second is the White Balverine. These are the darkest of their kind and there is usually only one or two in existence at one time. As the hero in Fable and Fable: The Lost Chapters you encounter the White Balverine and similar in the Arena and around Witchwood. As well as this in the expansion you will encounter the Frost Balverines in the islands to the North. These are a more savage form of the Balverine that have survived in darker conditions and are therefore all the more potent. 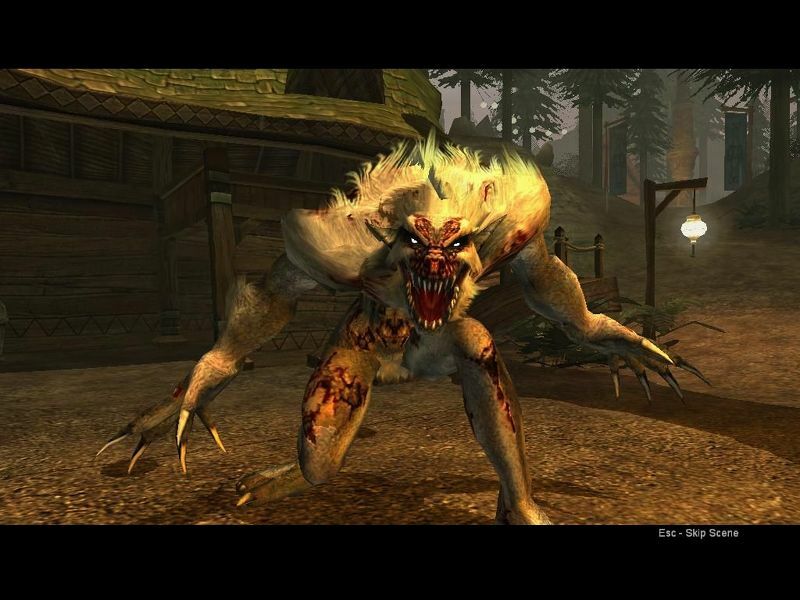 In Fable II the Balverines returned, but only in their standard variety. Still as deadly and with a savage set of claws and teeth they will slice and dice even he best adventurer. You occasionally see the Shadow Form of these creatures when they are risen from their graves, but you will most of the time be fighting the black furred menaces in packs of two or three. Scarlet Robe, the Hero of Oakvale, the Jack Slayers mother fought and was wounded mortally by the Balverine, only to be saved by the not yet known father. The Balverine have a large part to play in the world of Albion, even featuring in the interactive play that was produced before the release of Fable II. Heres hoping these deadly animals make it back into Fable III, all the more enraged for the loss of their countryside hollows and dark caves. Son of Son of Chesty?